For gaming or anyone face lagging just go to setting,battery, battery mode chose performance. Do not port this ROM without my permission, Do not duplicate,re-blog, re-share or copy anything from this website. A lot of time and hard work has gone to make this Build bugless. Do not change credits. Must give credits to everyone mentioned below in the THANKS TO : section, this is number one priority. First take permission from me, contact me via the contact form in this site. - Ajit Guraya – Added many stability improvements, Camera ratio increased, much more changes, improvements, updated ROM, porting guide, providing support, Added changes to increase the battery backup. By what right do you forbid duplicate its firmware duplicate my TWRP without my permission? ??? 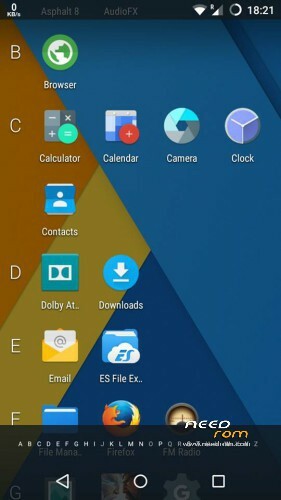 where can i find the gapps, super user and dolby downloads for this rom? 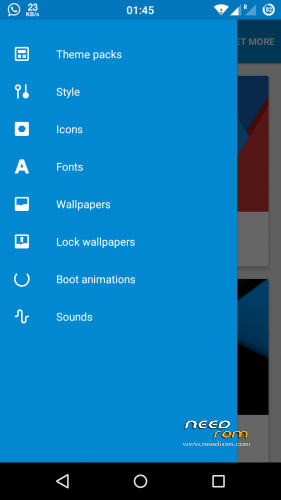 ok i just realized i have gapps 5.1 and superuser 2.46 zips from another lolipop rom from months ago that i had for a different phone (zte zmax) but where can i find the dolby zip for the lenovo s939? Orait…i’ve done to flash this rom…so good rom specially the battery..camera working great..wifi,bluetooth and everything like same lolipop you using on samsung s4 smartphone…but i want to ask for admins…i always using the lucky patcher apk apps on my smartphone but when i installed the lucky patcher latest version on this rom, its not work to patching like before…why? 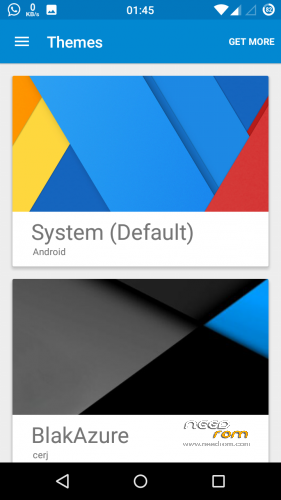 And about the dolby system..i think this rom cannot support the dolby atmos for below android 5.1, its not support …. 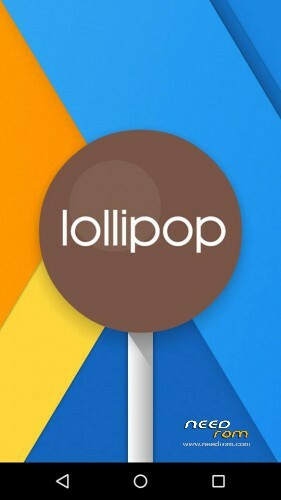 where can i found the dolby atmos support the 5.1 lollipop android? Mr.bahtiar, the youtube apps is built in right? After that we need to update on play store isnt it? Ok BUT , after update youtube…i really weird cause the youtube on this rom cannot support the hd 720p on youtube..plsz fix it…the quality video on youtube really bad.. The battery is really good…no fast drainning….camera is working good same as u using on normal os on lenovo s939 … dpi density pixel is really good can change it.. Can move the apps to sdcard is really good…. 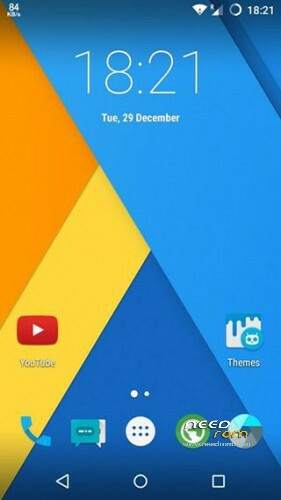 Mr.bahtiar , which one of the Xposed installer list is really suitable and stable for lenovo s939? …..